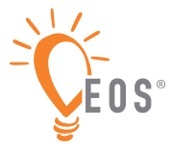 The Entrepreneurial Operating System (EOS) is a proven business growth system that helps entrepreneurs and their leadership teams create better revenue and profit while also achieving better balance in their lives. 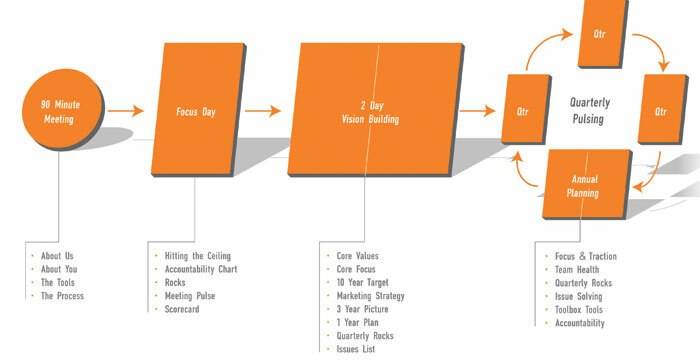 A way to bust through the ceiling with company growth and profitability. A stronger, more effective and aligned leadership team. 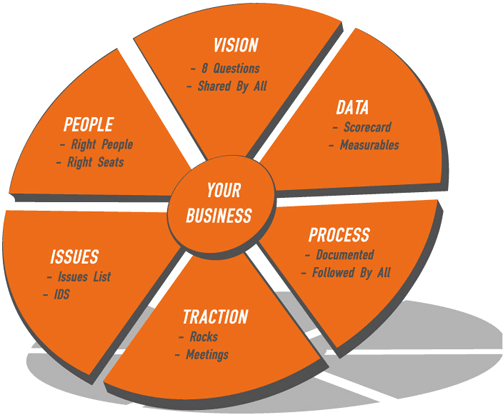 Better control over business operations. More enjoyment with running the business. A secret ingredient to the success of the system is the Certified EOS Implementer – a hand-selected and rigorously trained skilled facilitator who can help transform businesses. A good EOS Implementer knows that you and your team can create your own best answers and is trained to bring out your best ideas and thinking. A great EOS Implementer will naturally see how you aspire your business to be and work hard to help you and your team achieve its potential. The proven EOS process has been used with hundreds of companies over the last decade. To learn more, click here to find out how high-growth entrepreneurs and their teams are achieving their dreams! To find out more about the EOS process, the The Traction Library, or general EOS questions, contact Chris for a free consultation.